One of the key components for reassembling your body-off Beetle restoration is a top quality floor pan gasket because, let’s face it, once you’ve hoisted and restored once, you’ll (hopefully!) never need to do it again. Of course installation is also key, but VW‘s decision to switch from a rubber seal to a foam gasket is considered to have taken place at the Mexican production facility in Puebla in the nineties. 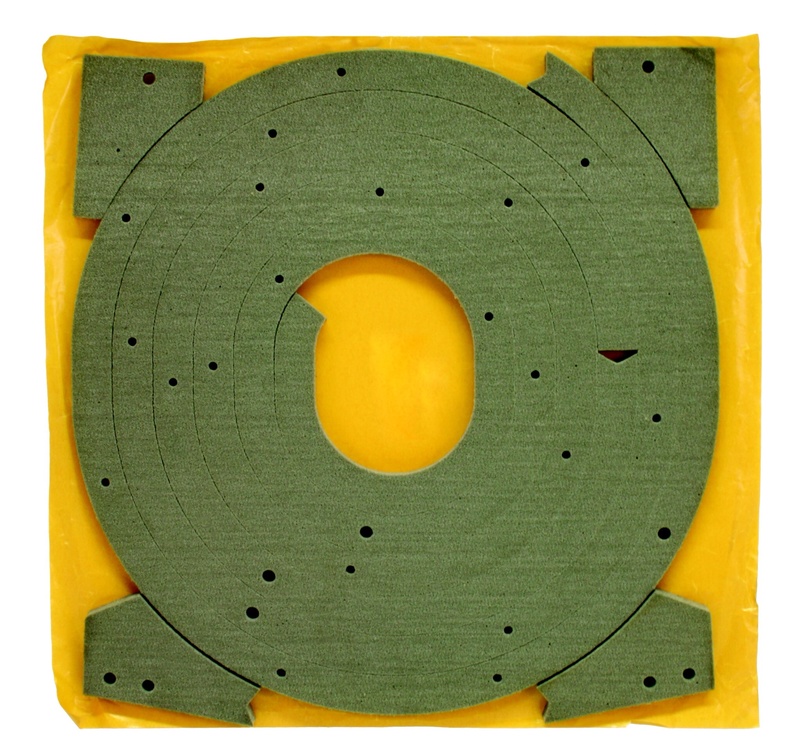 For easy, self-adhesive installation it saves time over waiting for a sealant to go off and is much easier to bend and meld to suit the contours of your floor pan. Once installed, this exclusive to VW Heritage, UK made with brand new tooling alternative will prevent any annoying leaks while providing a wonderfully dense and cushioned seal for your beloved body to drop on. Liberate the hole in the wall of £34.96 and set your web browser to: vwheritage.com or dial 01273 444 000 if you have a query, and would like to talk with one of the VW Heritage technical peeps. 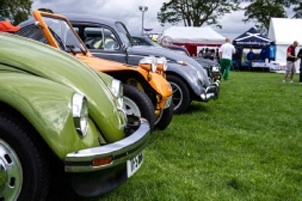 Set in the beautiful South Lanarkshire countryside, just outside the picturesque town of Biggar, Volksfling is a friendly, fun VW show. 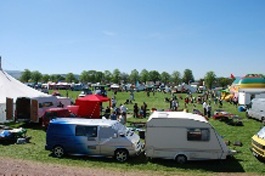 Show and Shine, Concours and a variety of trade stalls as well as live bands in the evenings, free children’s entertainment and technical workshops and demonstrations throughout the day provide ample amusement for weekend campers and day visitors. Basically two classes – water cooled and air cooled. The judges pick top 5 cars from both classes. From these 10 cars, one is picked as Volksfling’s Best of show. Prizes supplied from sponsors and traders at the event. Prizes awarded on Sunday at Prize giving. Entry to Concours is free but you still need entry to show. Forms can be collected from entrance tent. 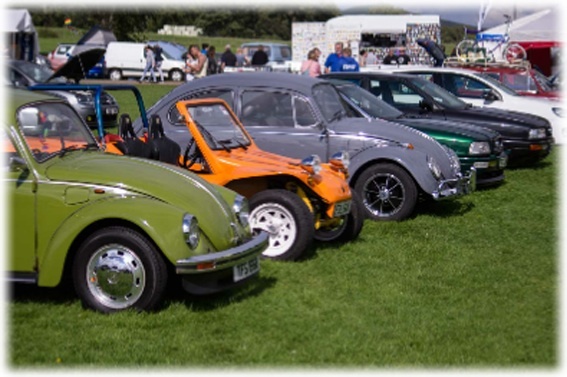 As a family show we try and put on as much as possible for the younger VW fans. We have a children’s entertainer on site, free bouncy castle and free face painting. We also have Sandra who spends her weekend entertaining children in the marquee with painting and other craft skills. There is always a treasure hunt around the site with a money prize for the winner. 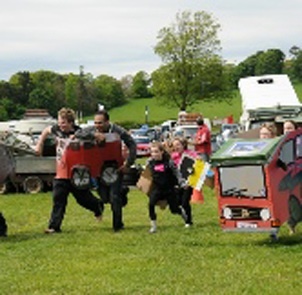 We hope that the different events and activities that we put on in the arena gives our visitors something a bit different to watch and are an additional attraction to the many other things we have on offer. We try to have something a bit different each year although if we find something that we feel works well and which people enjoy, we will try and get it back to combine with some new stuff. It gets harder each year getting things which we haven’t already had and which we think would appeal to our visitors. We will continue to work hard to bring you some great stuff however if you have any ideas of things you would like to see, please let us know and we will look into it. Each year on Friday and Saturday evenings the marquee changes to become the hive of activity, with a full bar and live bands. In May we have had the Telltales on Friday and Scooby Snax on Saturday.